Manchester United’s French forward Anthony Martial has reportedly been identified as a shock summer target for La Liga giants Barcelona and Real Madrid. 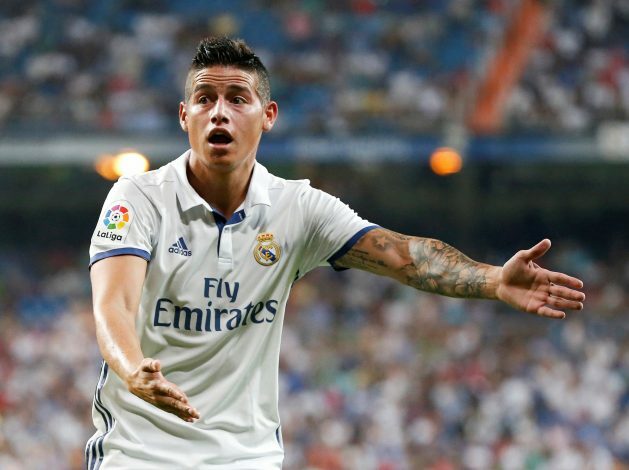 The La Liga big boys are believed to be getting ready for a dramatic battle for the struggling United attacker, but the main thing is that James Rodriguez could hold the actual key for Real Madrid. The Colombian attacking midfielder is not in an enjoyable mood at present due to the lack of regular game time at the Spanish capital. And according to the latest reports from The Sun, Manchester United could prefer a swap deal with Real Madrid, wherein Martial and Rodriguez would head in opposite directions. The 21-year-old French star is rated at £60m, after having emerged as the Red Devils’ top scorer in his debut season at Old Trafford. But Martial has surprisingly found it extremely difficult so far under new manager Jose Mourinho, with the ever unpredictable tactician demanding more goals from the France international. Mourinho has preferred Zlatan Ibrahimovic and Marcus Rashford so far, and due to this strategic overhaul, the former Monaco man has been restricted for minutes this season. 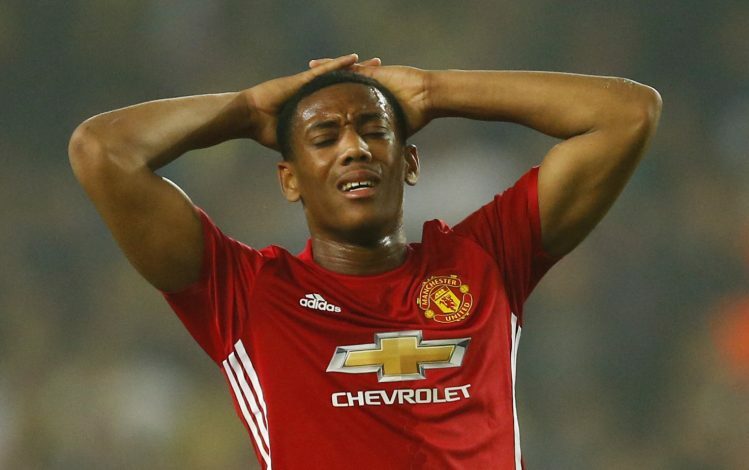 And if Martial doesn’t start scoring regularly soon, United will be looking to recoup the money they splashed out on him in 2015. The Frenchman did impress everyone with a brace against West Ham in a 4-1 EFL Cup victory on Wednesday, but Mourinho is believed to be looking for more consistency. The talented attacker cost United £36m in a deal that could climb up to £57.6m, but Rodriguez’s value worth £63m would eventually make a swap deal feasible. 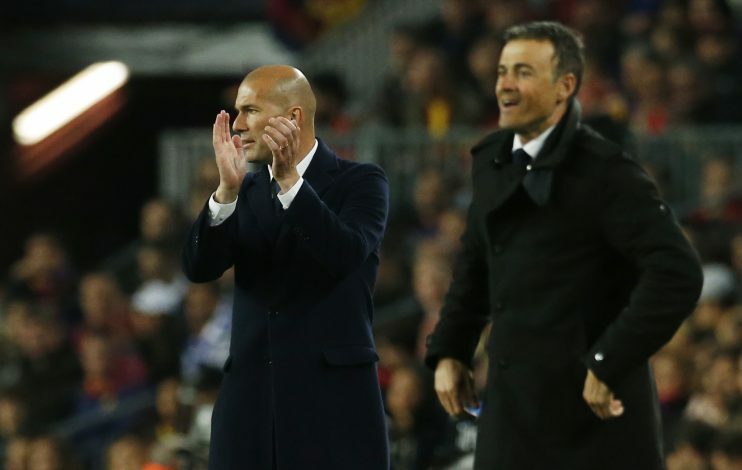 Barcelona have also entered the race, as they previously did while Martial was in Ligue 1, but James Rodriguez’ situation in Madrid and Mourinho’s intent to land the Colombian makes the Los Blancos favourites. Interestingly, Chelsea are also in the hunt for a playmaker like Rodriguez, but Madrid would reportedly prefer a swap deal for Martial.